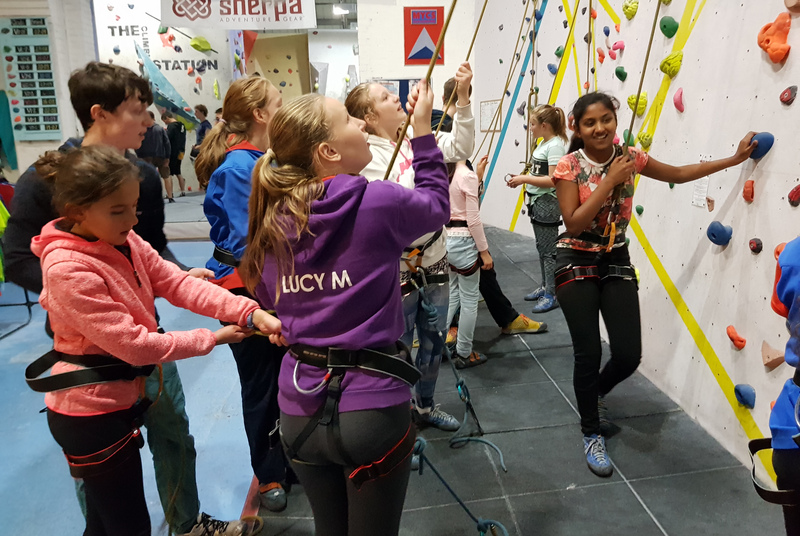 We can run tasters for groups of all ages and regularly offer climbing sessions for team building, school activities and scout groups. You can book a series of sessions or a one-off experience. The session/s will be tailored towards your group’s specific needs. £33 per instructor. You will need one instructor per six climbers. £9 per climber. 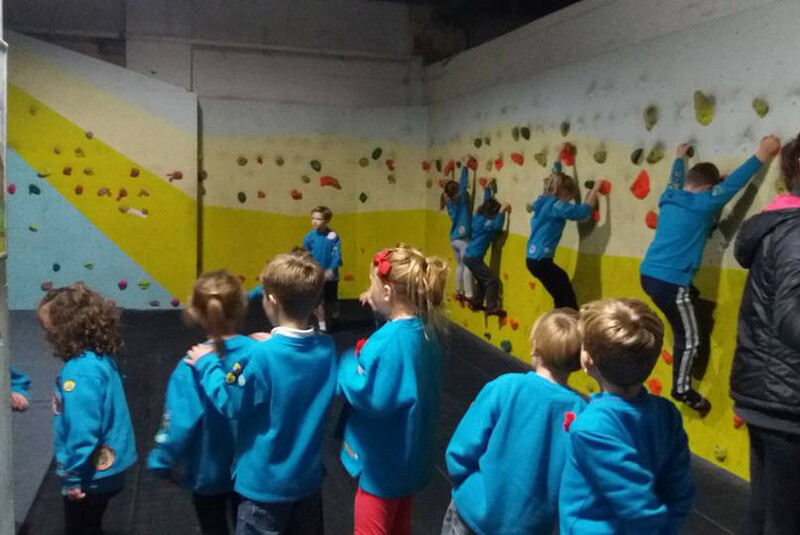 We offer a special price of £7.00 for youth groups (e.g, Scouts, Guides, and Cadets). Note: All under 18s will need a parental consent form, any over 18s climbing will need to register as an adult novice. We are a provider of NIBAS and NICAS and can deliver courses focused on achieving these awards.